We asked you what improvements we could make to FarmIQ to make your day-to-day life easier. We’re excited to announce that in our recent FarmIQ update we were able to solve some of your requests. Here’s a quick run through of our new features and functionality now available in FarmIQ. If you need help with any of the new stuff get in touch with our support team on 0800 FarmIQ (327 647). We’ve made significant improvements to the way you view tasks in the diary, making it faster for you to view, recover and link tasks and get on with what needs doing. To keep things simple, you will now be able to see more information about a task from the task view screen, meaning you’ll spend less time going in and out of each task and more time getting the job done. If you need to edit a task this can be done simply via the right click menu. Have you ever accidentally deleted a task and wanted to restore it? 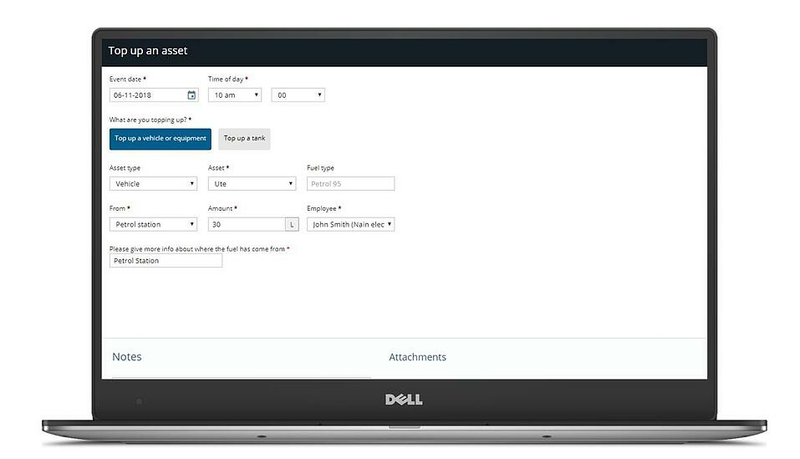 No worries, now you can view deleted and recurring tasks, and restore them to make them active again—both in the diary and in your farm plan, helping you save time and avoid the frustrations of re-entering information. You can now associate a task with assets, hazards, emergency equipment and drills. 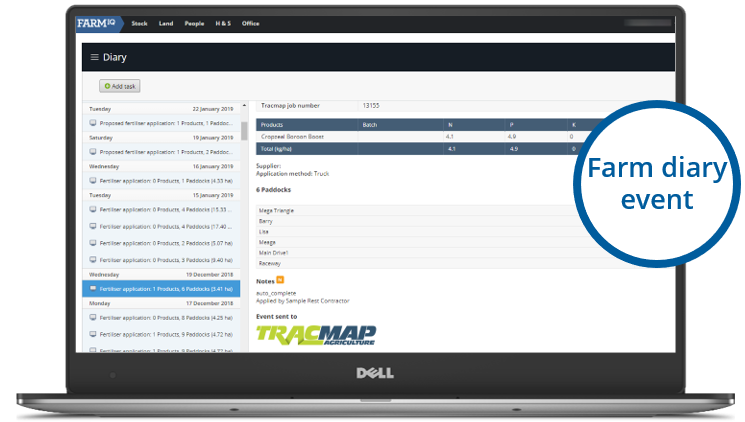 This will make sure there is no confusion about exactly which truck needs more oil before taking it out, helping you and your staff to avoid needless, potentially costly mistakes. 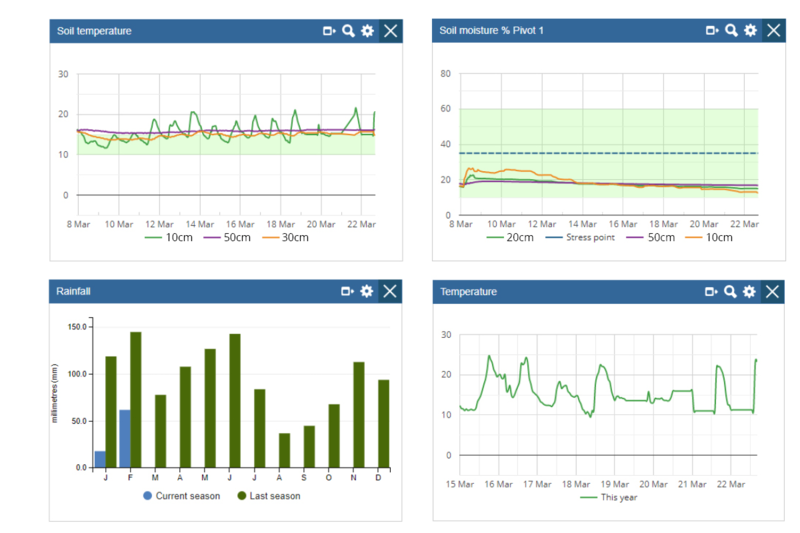 For those of you on one of the new FarmIQ packs (Everyday, Performance, Enterprise Livestock and Enterprise Dairy) we’ve created the ability to record fuel in FarmIQ so that you can track your fuel consumption and ensure you never have to face an empty tank again. You can now record fuel tanks in your assets and keep a running record of the tank level, so you can be sure you will never unexpectedly run out. From here, you can “Top-Up” fuel to your on-farm assets which will keep a record of your usage so that you can see exactly which vehicles are guzzling the gas. If there happens to be a discrepancy with your fuel you’ll be able to write on or off the running fuel tank record to correct it. If you would like to see exactly where all your fuel is being used, then you can view the fuel report which details all your usage and can be filtered by the fuel tank. *Please note this feature is only available on the new FarmIQ packs. If you like the sound of being able to record your fuel usage you’ll need to move onto one of our new subscription packs—check out your options. 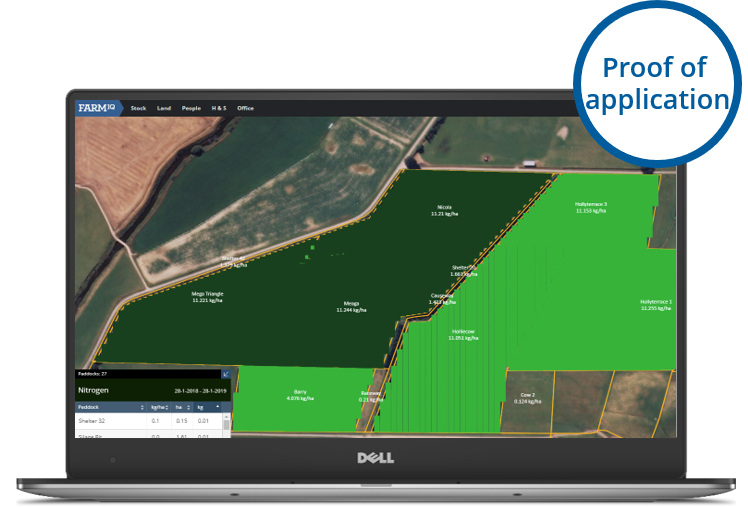 If you’re a LIC Space or CDAX user, you can now quickly and easily import pasture cover files to FarmIQ reducing the need for doubling up on data entry. All you need to include in the excel/csv file is the FarmIQ paddock name, pasture cover and the date. To speed up this process even further the upload feature allows you to upload multiple dates at the same time. If you are Duncan supplier you can now have your kill sheets feeding automatically into FarmIQ, saving you time and ensuring that the data you have in FarmIQ is accurate. To set-up this automatic feed simply contact Gus at Duncan's (Gus@Duncan-NZ.com) and request them to send the data through to FarmIQ. If you’re an AFFCO supplier you can now upload your kill sheets directly into FarmIQ- simply download the csv file from the AFFCO app and upload into FarmIQ. If you need any help setting up or using these new and updated features please give our friendly support team a call on 0800 327 647.